Hello everyone, I hope you are well! 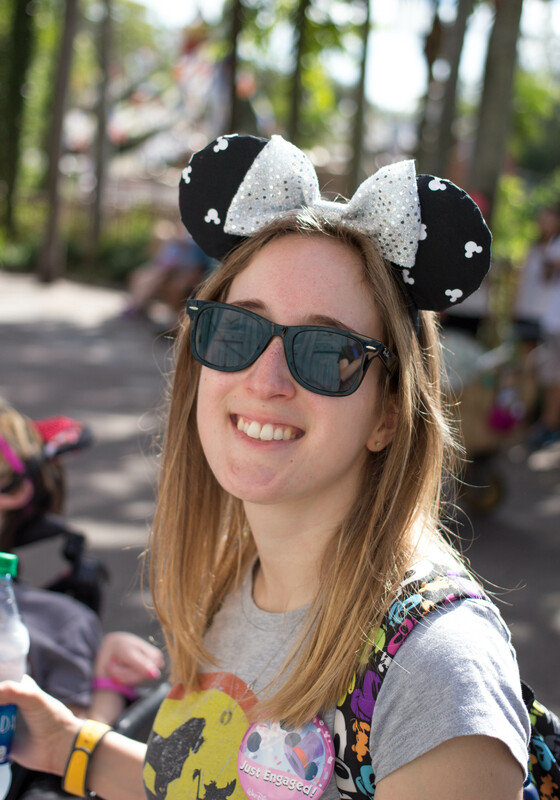 Welcome to the last Disney Trip Recap! I’ve actually already done a trip recap for this trip (because I was blogging at that point), but I thought it would be fun to revisit this trip about a year and a half later, to see how I remember that trip! I’m going to be sharing everything I still remember from that trip in the video below, and breaking down the main points in bullet form below that. Let’s get started! Ethan and I got engaged! went to Mickey’s Very Merry Christmas Party for the first time! I planned the entire trip! met up with my friend Hayley which was so much fun! First visit during the holiday season! had a “resort day” the day we went to the Christmas Party- and I would highly recommend! Are there any Disney related posts you’d like to see on the blog? Let me know in the comments! Thank you so much for joining me today! And for following this post and video series! I feel like I’ve been writing these posts forever, and I hope you’re ready to see some new Disney related content coming your way! Hello friends, I hope you are well! Welcome back to another Disney trip recap! Today I am sharing everything I can remember from my 8th trip to Walt Disney World! From what I learned, to my favourite moments, I’m sharing it all! I will share a video below, and the main points of our trip below the video. Okay, let’s get started! went to Epcot on Ethan’s Birthday! saw the Train Station opening show for the first time! first time on Splash Mountain at night! Hello friends! I hope you are well! 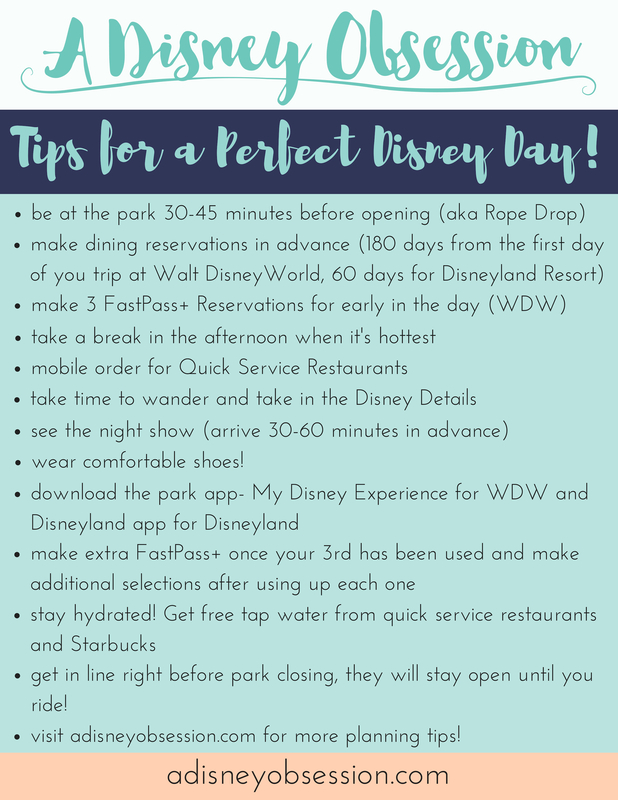 In today’s Disney post I’m sharing another recap! The trip I will be talking about today I took in May 2013, and it was just Ethan and I! I’m going to be sharing some pictures, the things that I still remember and the things that I learned from this trip, all in the video below! I’ll also be breaking down the main points of our trip below. Okay, let’s get started! stayed at Port Orleans Riverside- a beautiful (but confusing) resort! We were at the parks very close to opening every day! We would grab a coffee and head to the bus stop! Flower & Garden festival was happening! We saw La Nouba for Ethan’s Birthday! This trip was Ethans first time to Animal Kingdom! Ate at: San Angel Inn, The Plaza, Paradiso 37, 50’s Prime Time Diner, and Be Our Guest! What I learned this trip: it’s ok to take a break! And try to schedule meals around the same time so you aren’t eating at a different time every day!